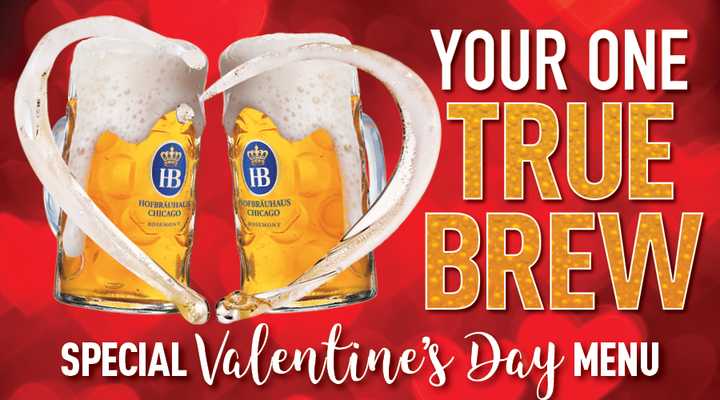 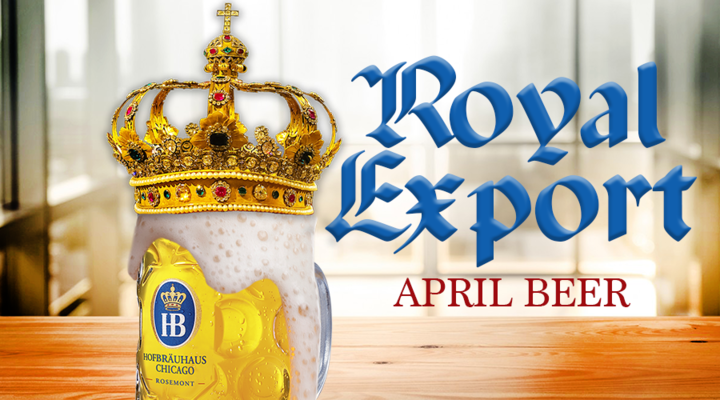 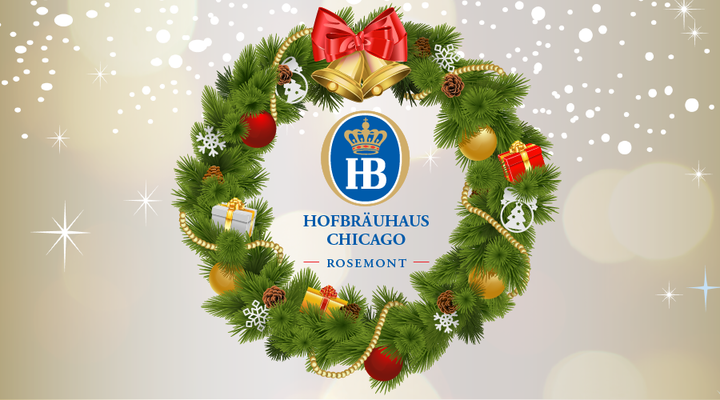 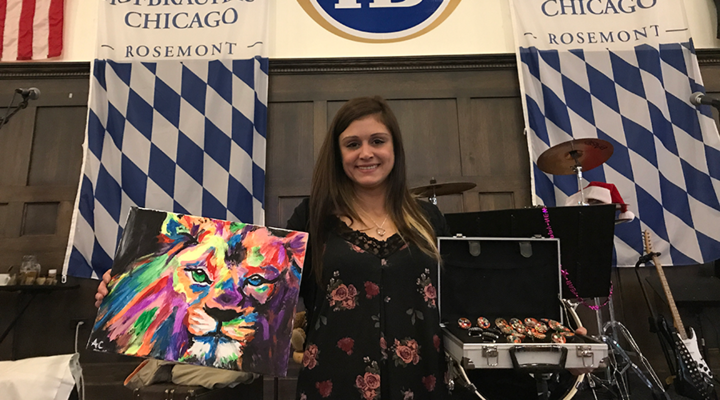 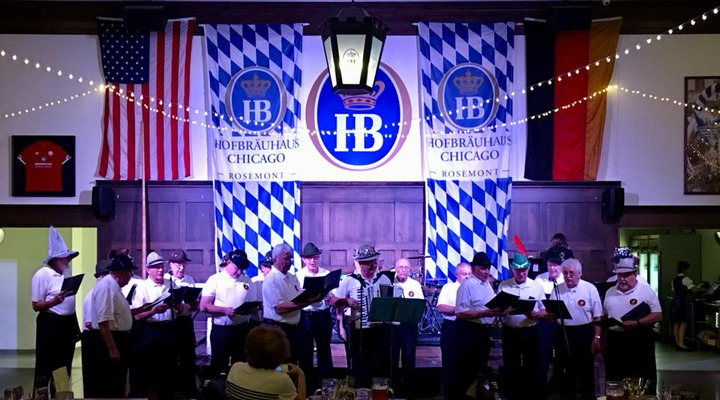 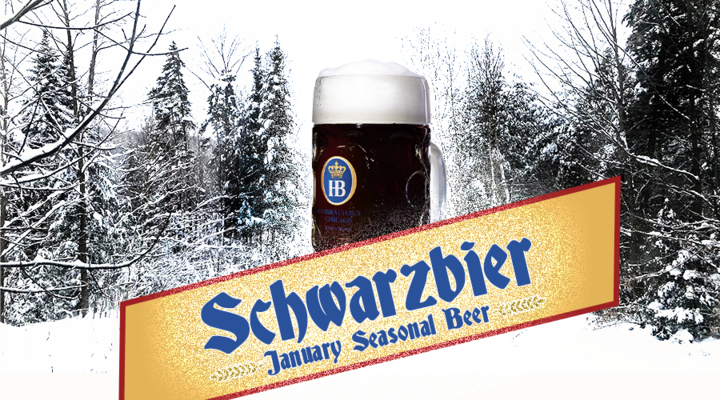 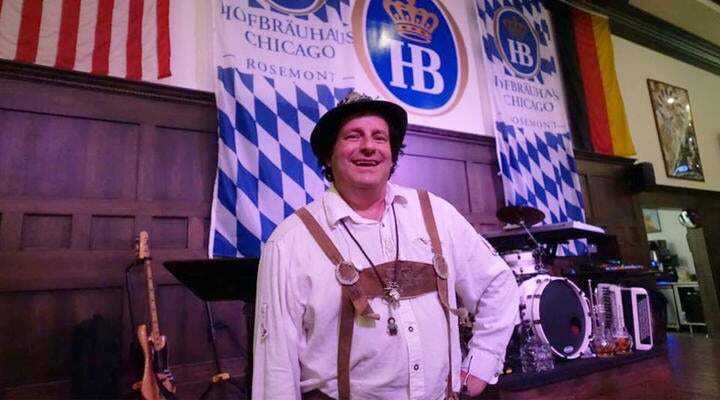 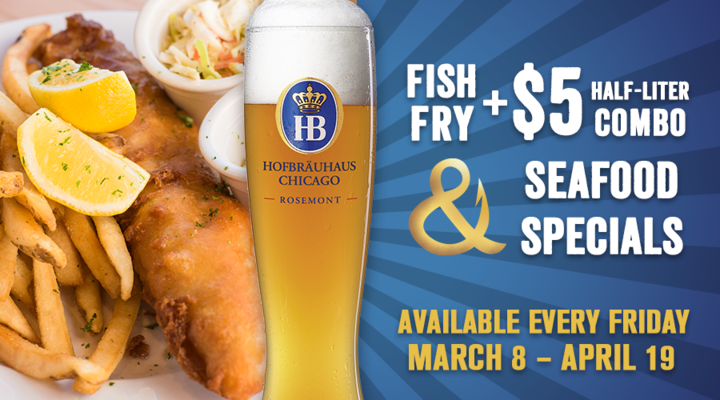 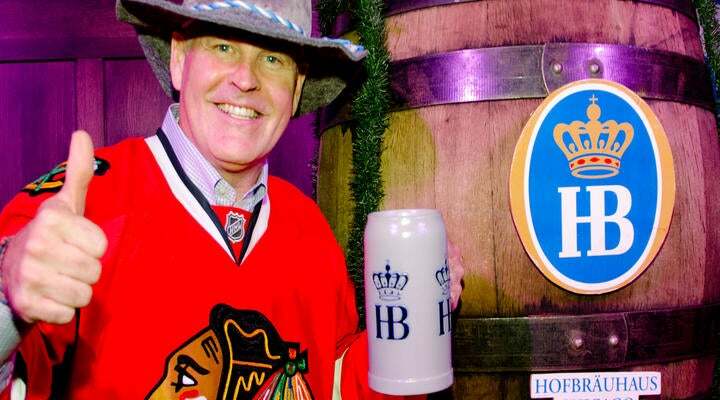 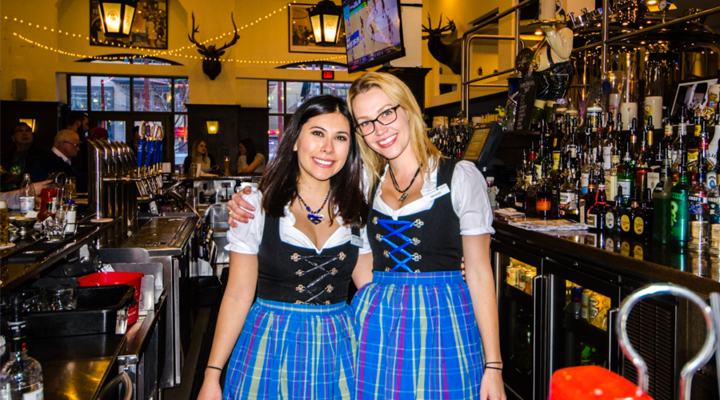 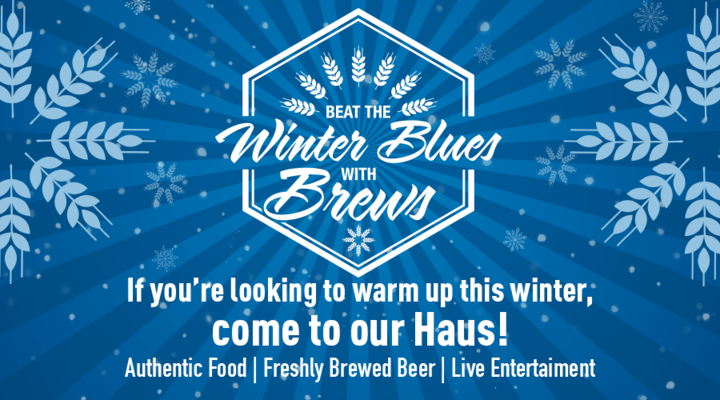 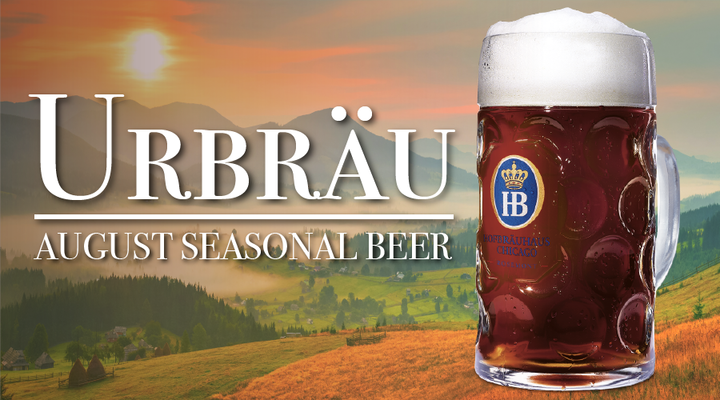 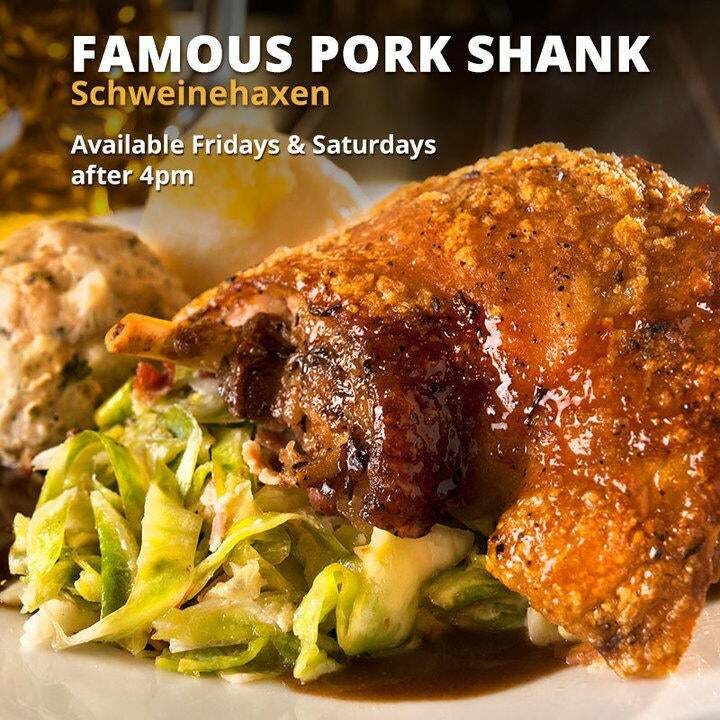 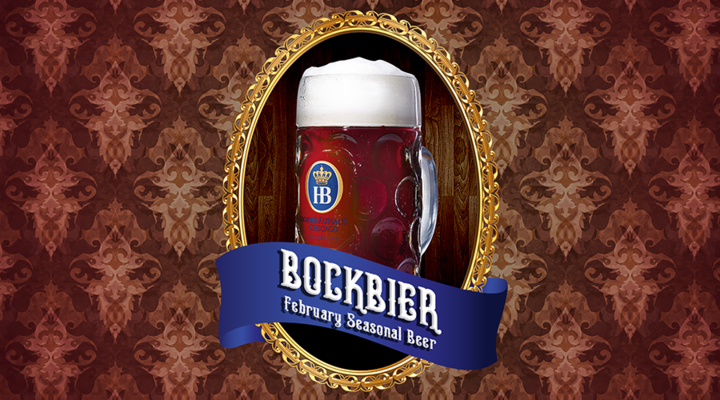 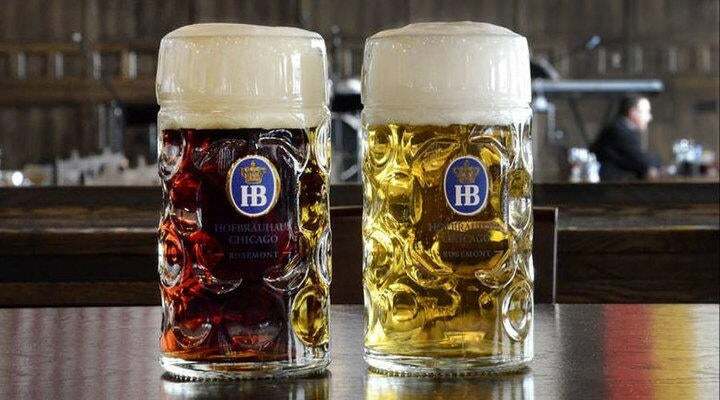 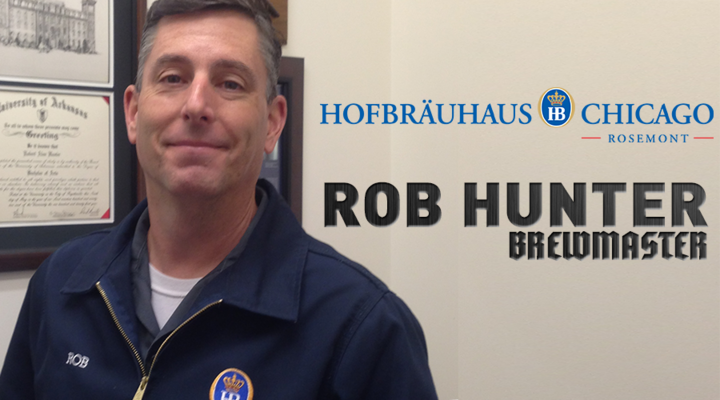 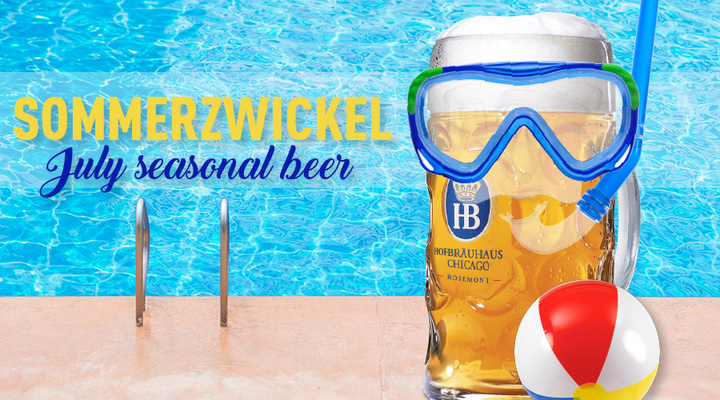 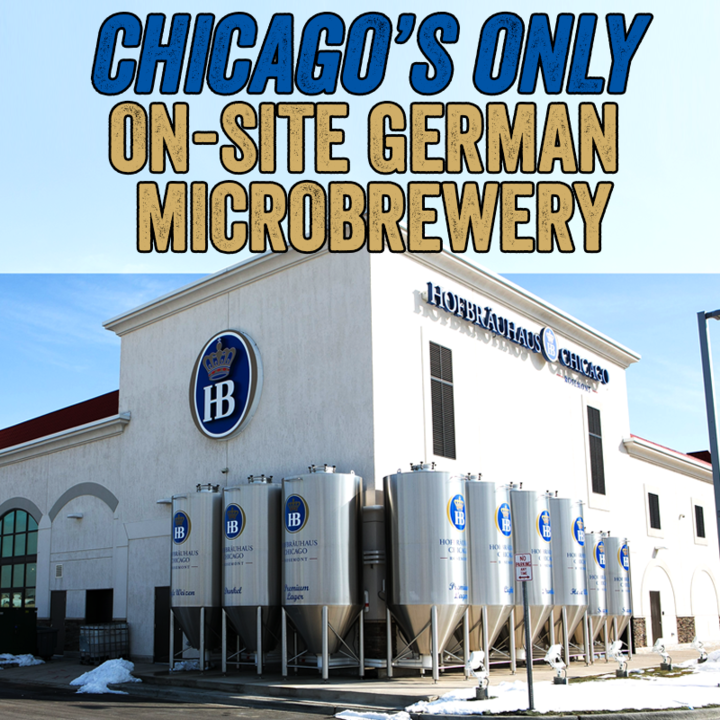 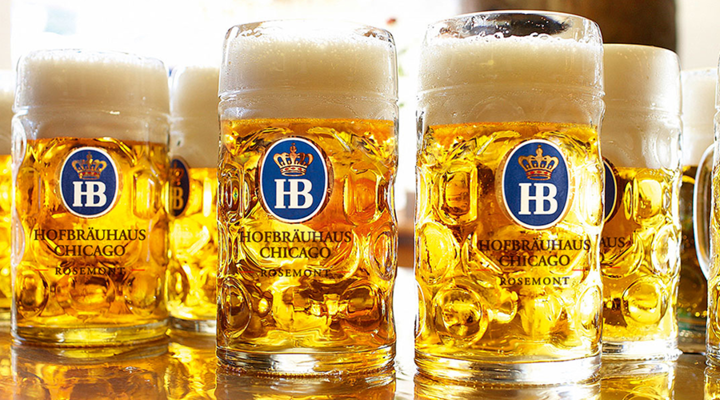 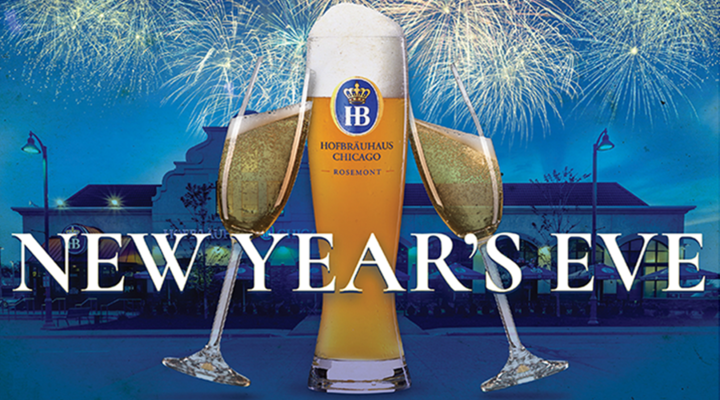 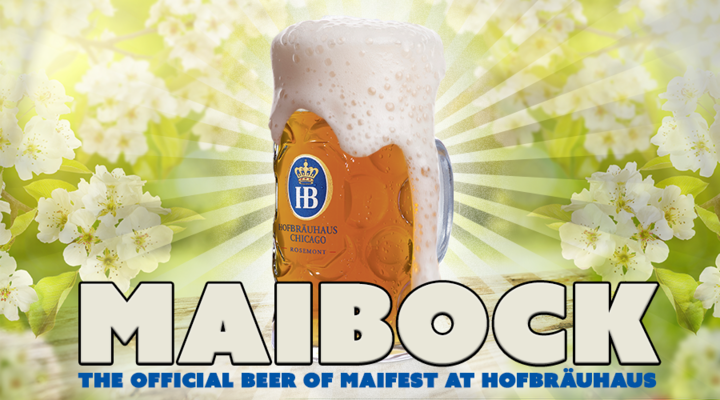 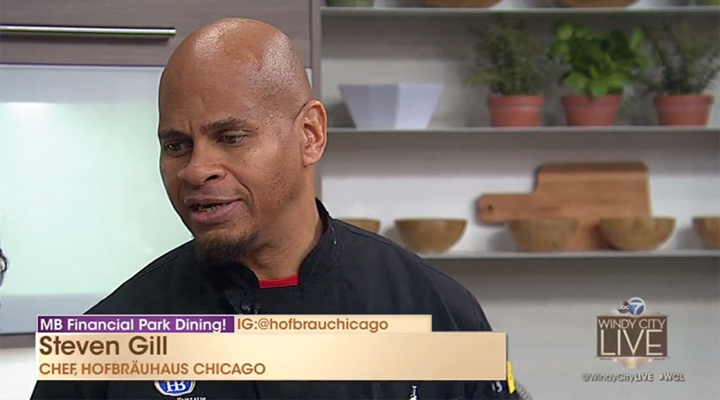 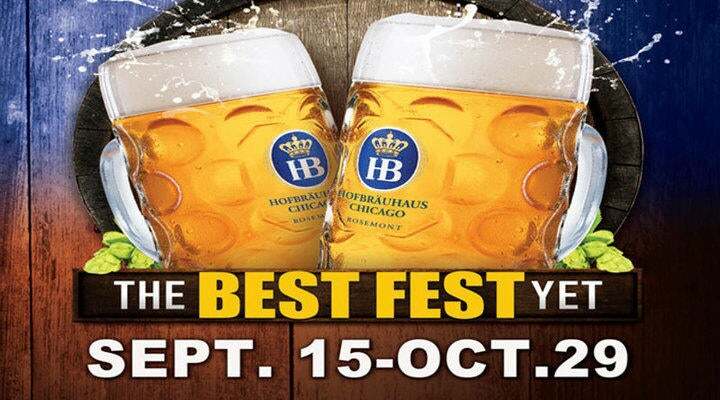 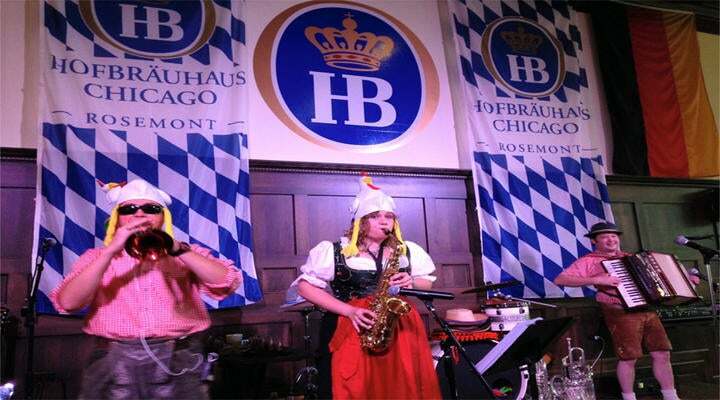 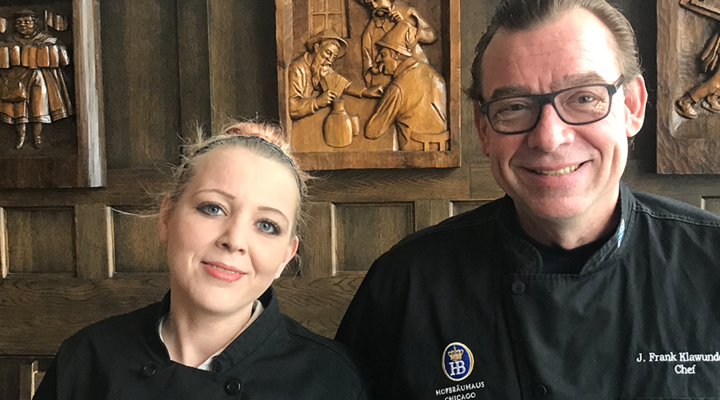 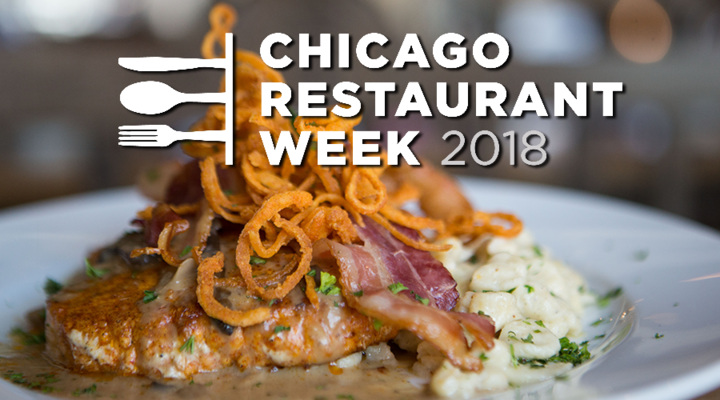 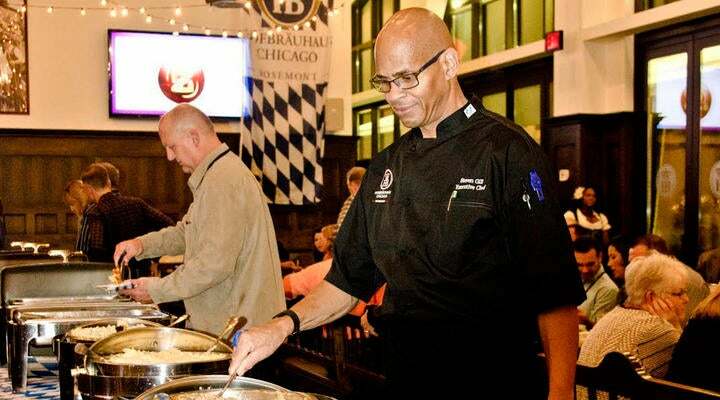 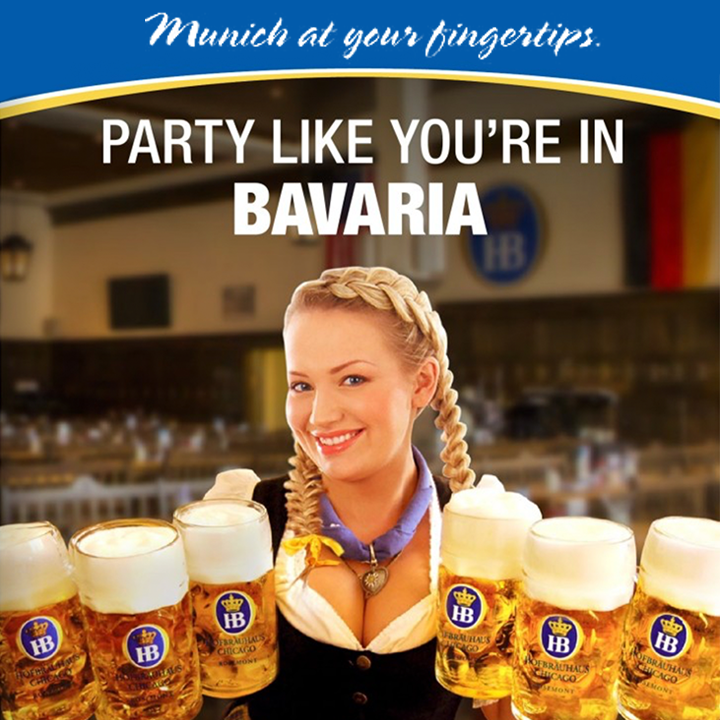 Hofbrauhaus Chicago will celebrate its fifth anniversary Saturday, January 20. 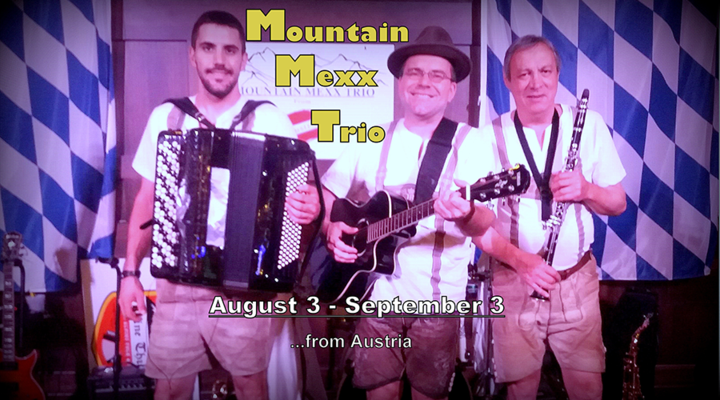 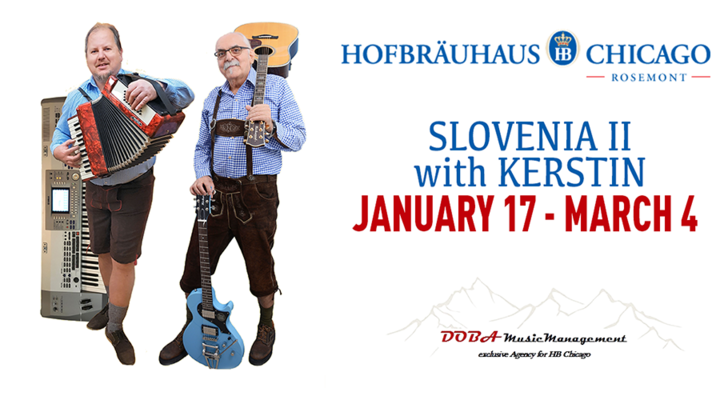 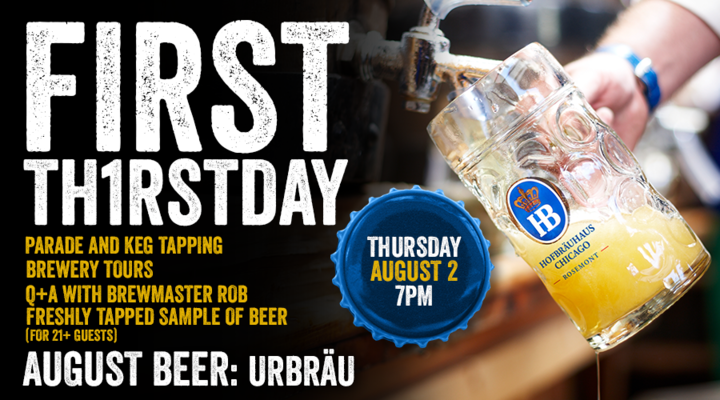 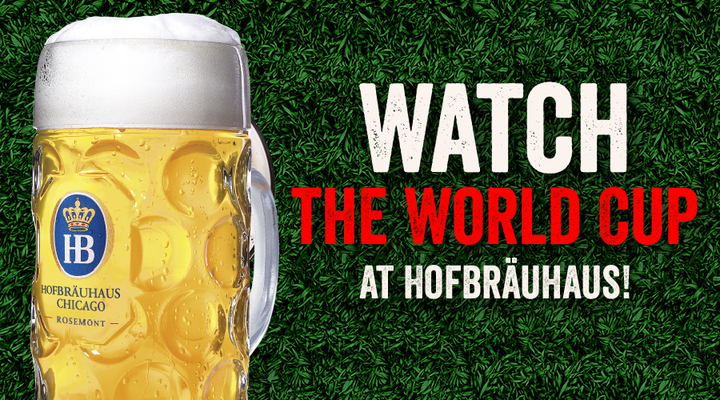 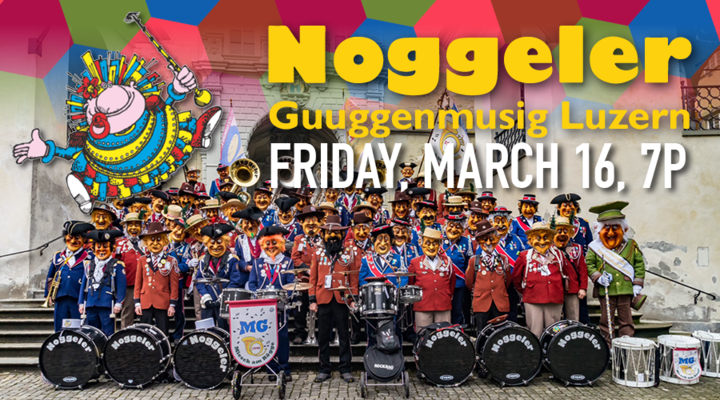 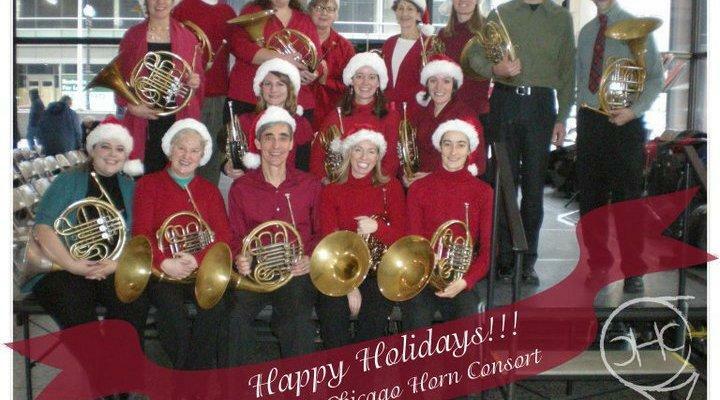 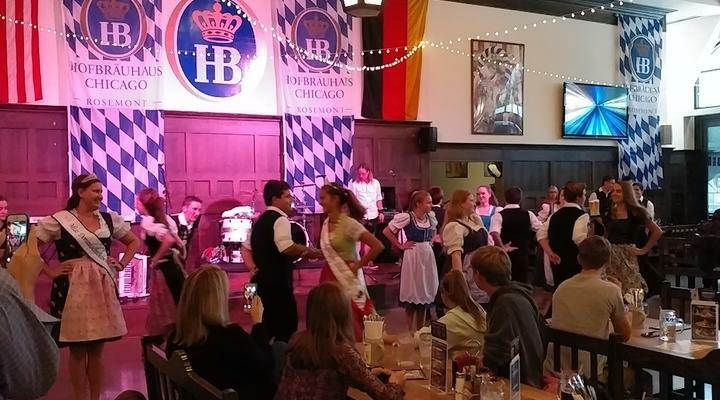 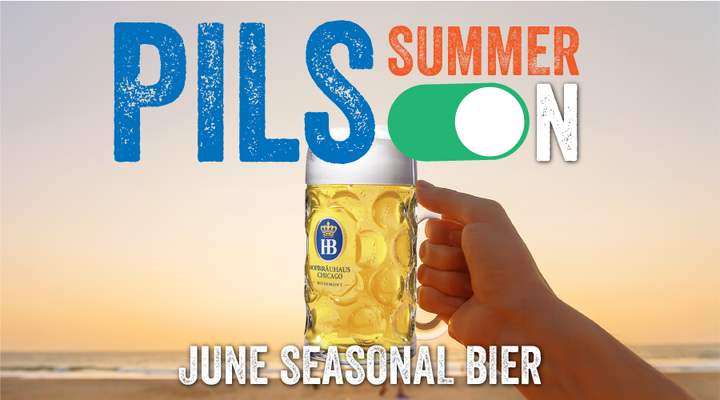 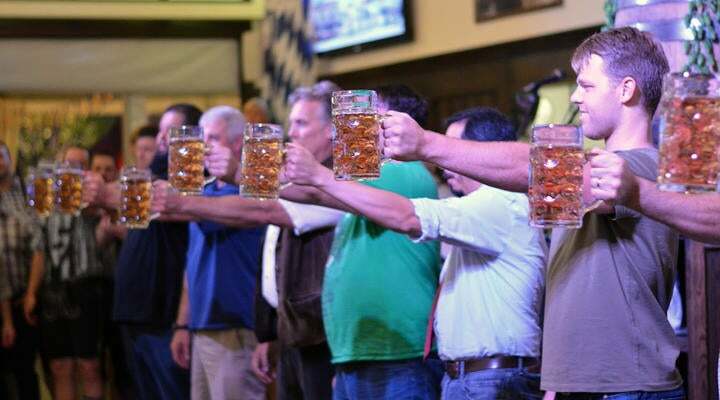 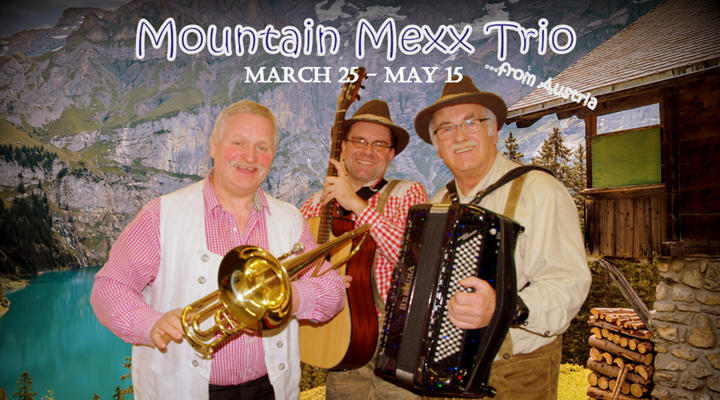 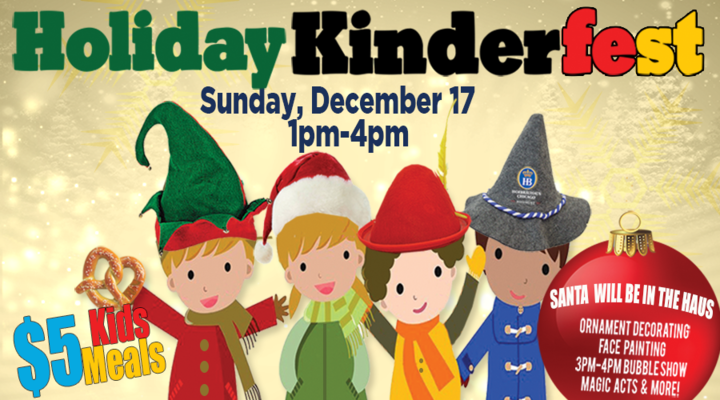 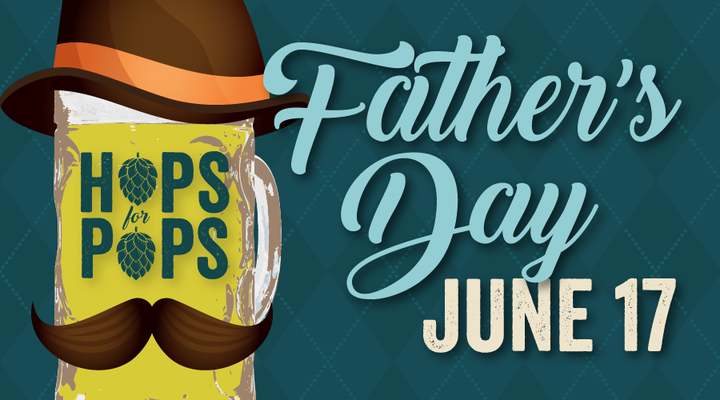 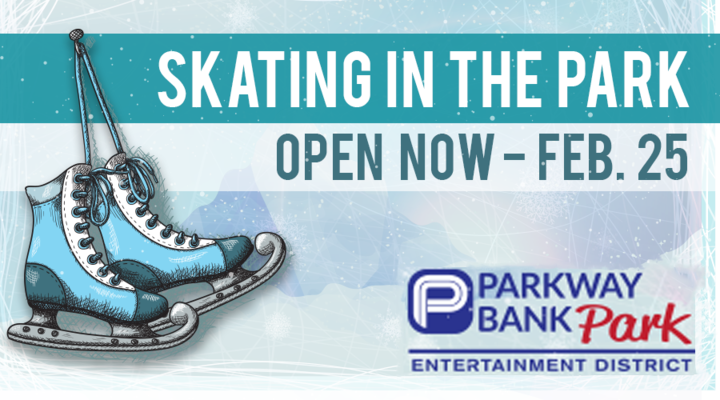 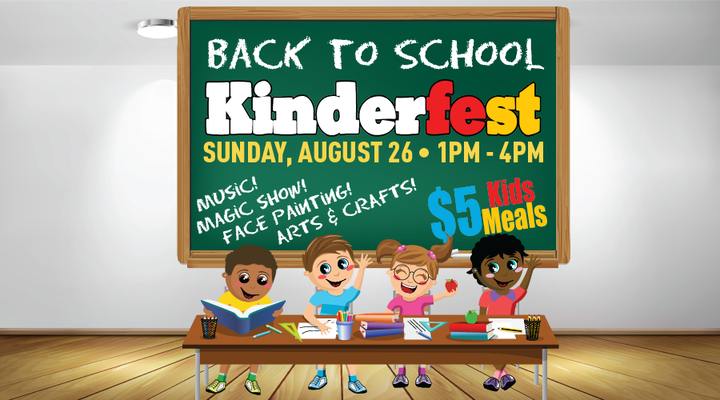 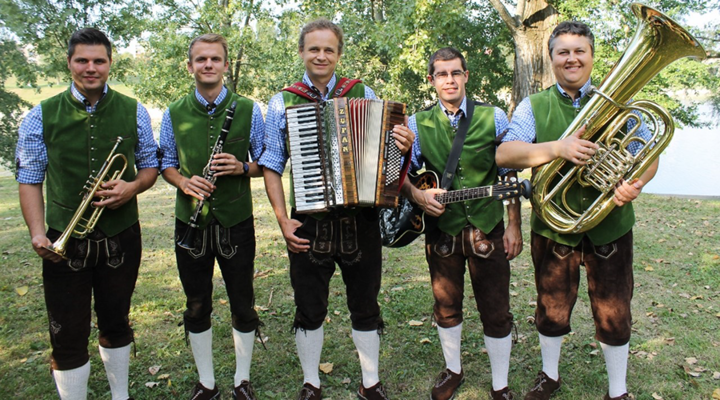 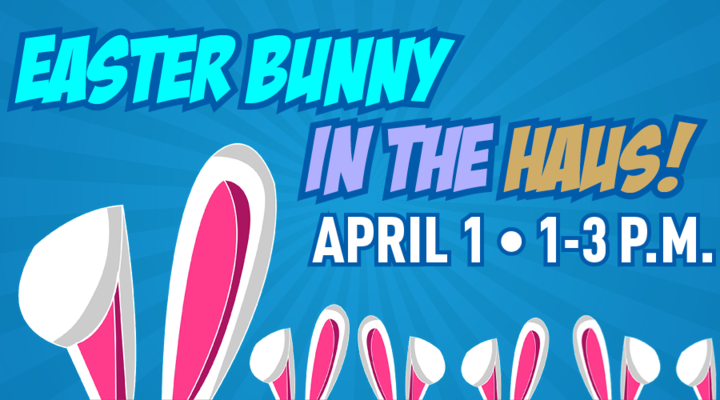 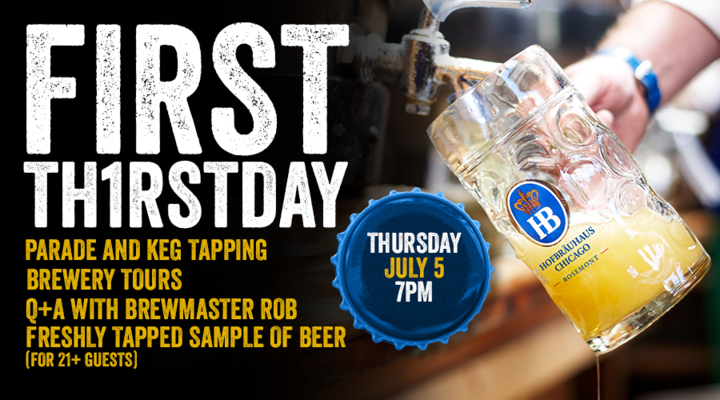 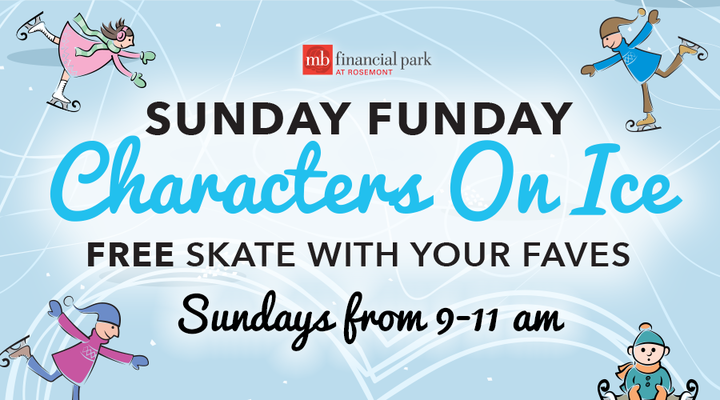 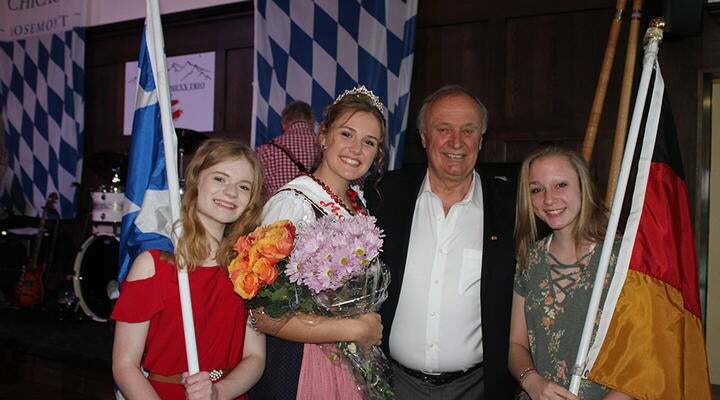 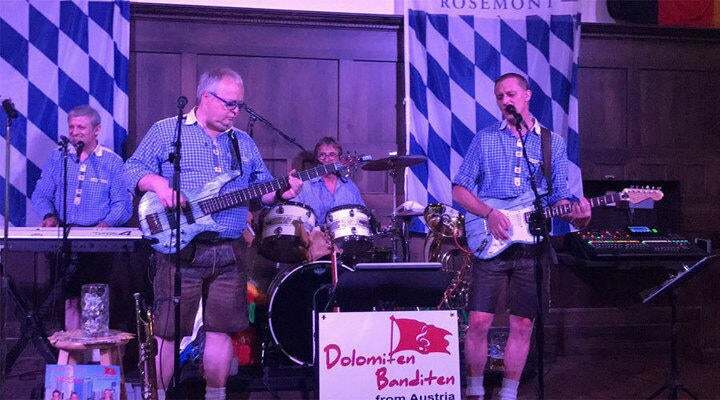 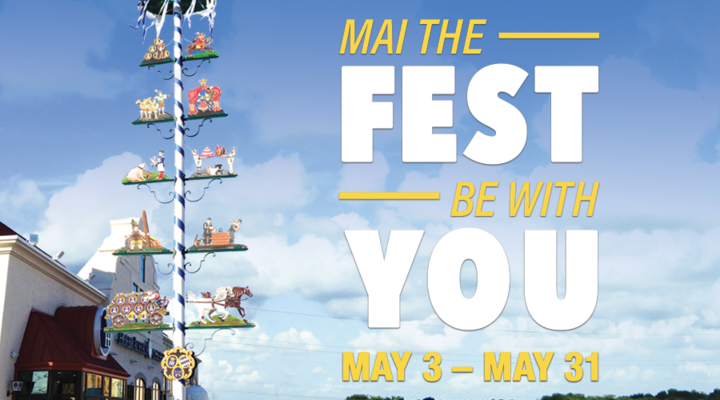 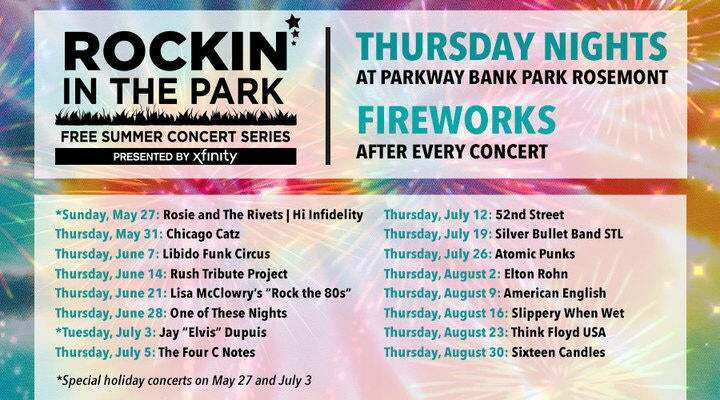 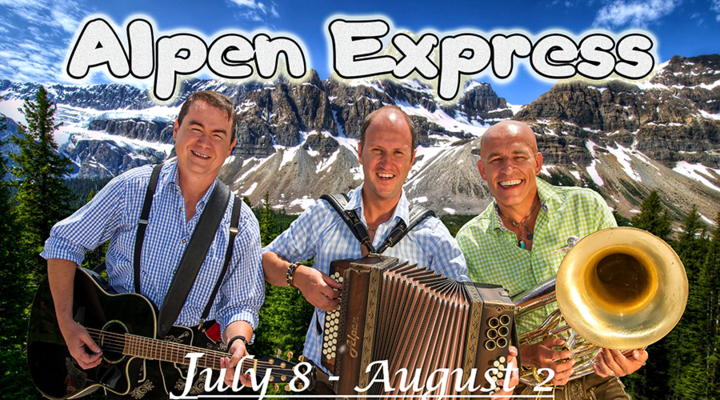 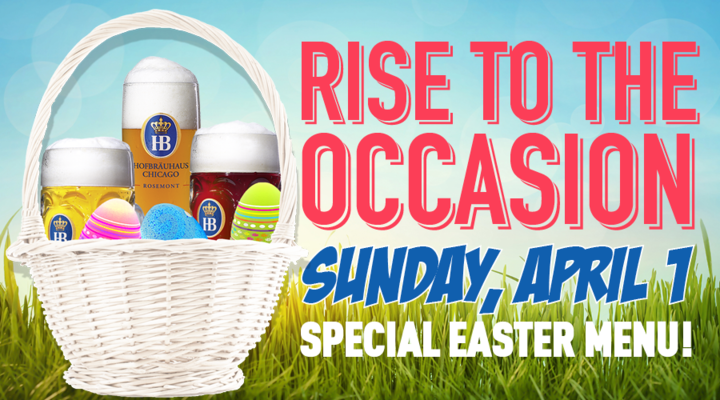 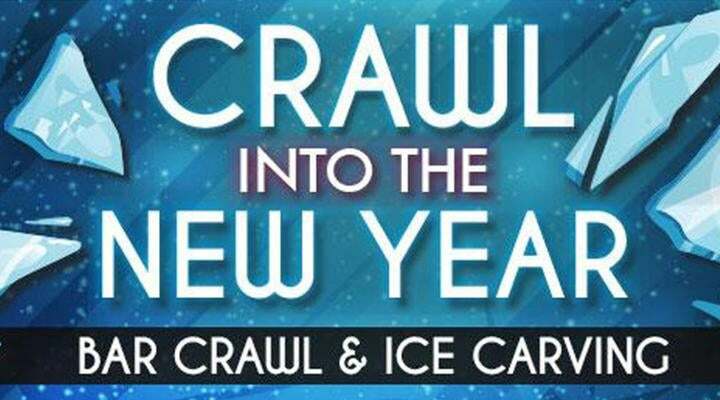 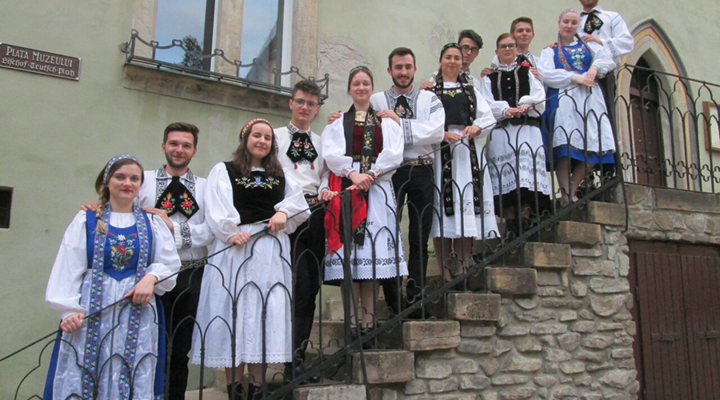 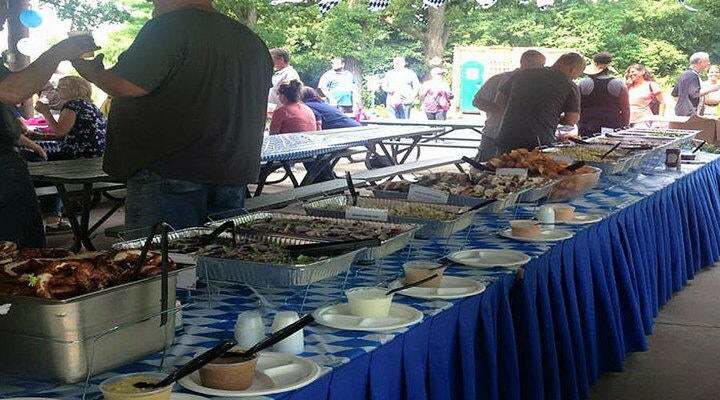 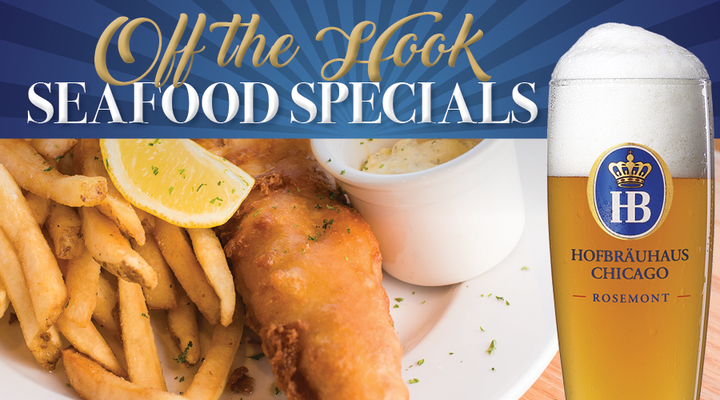 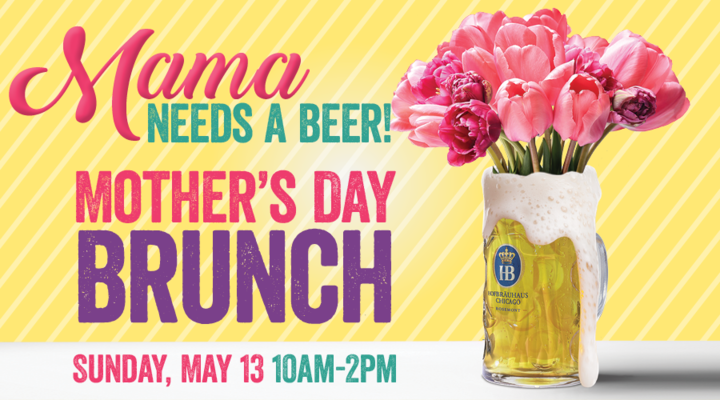 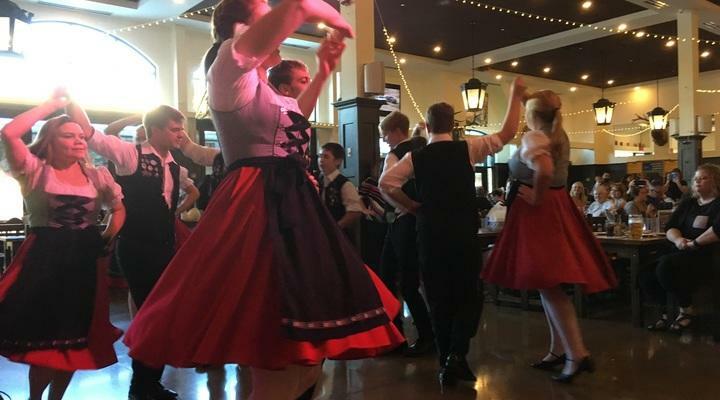 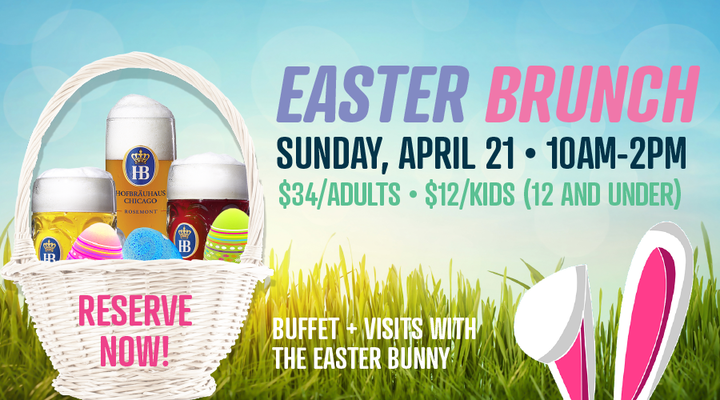 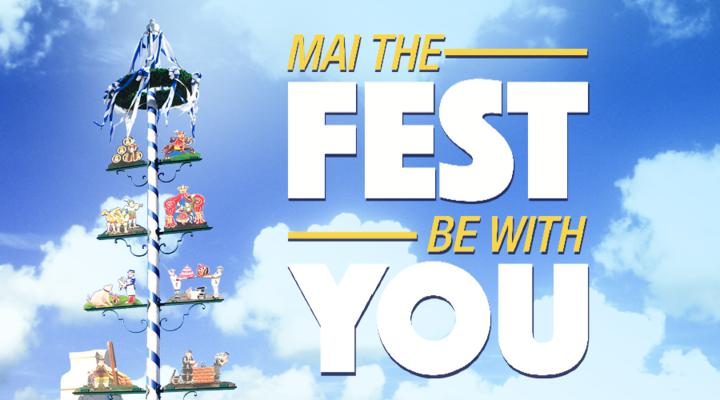 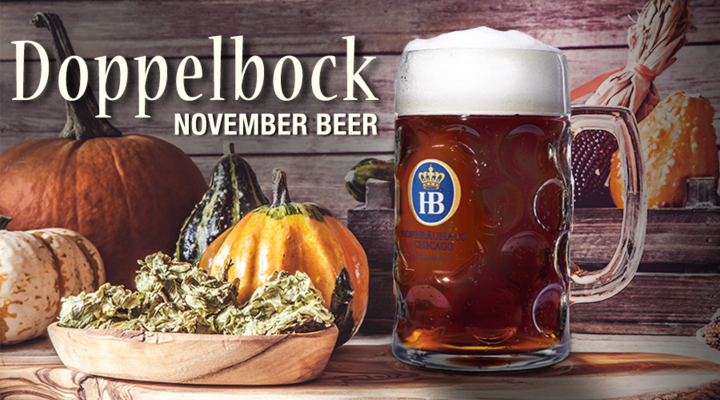 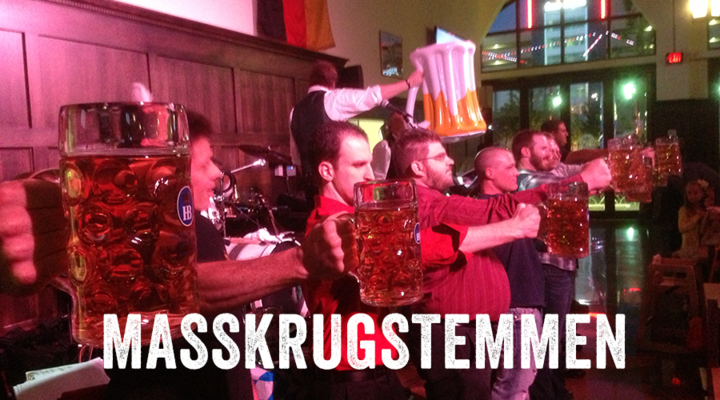 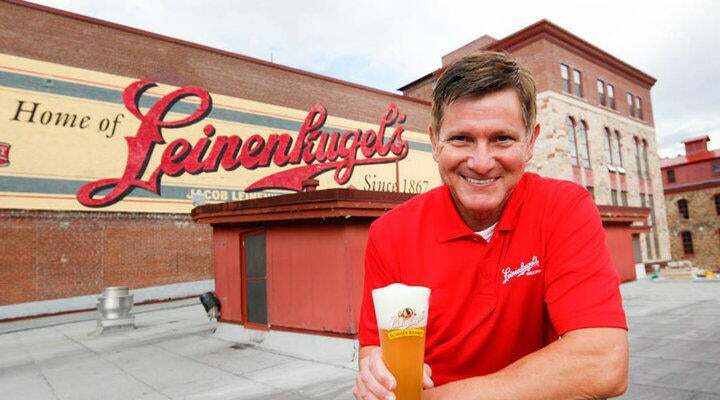 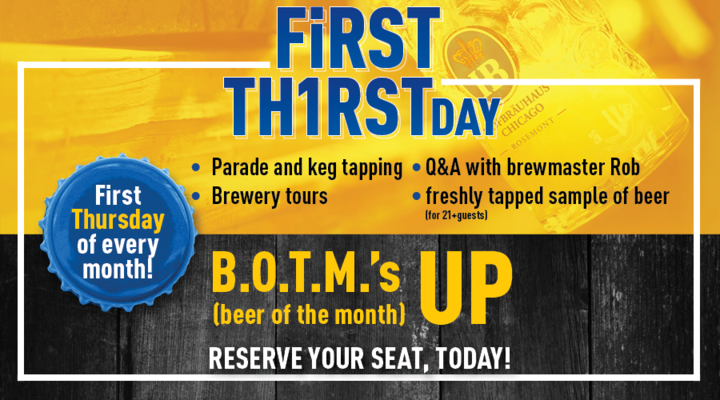 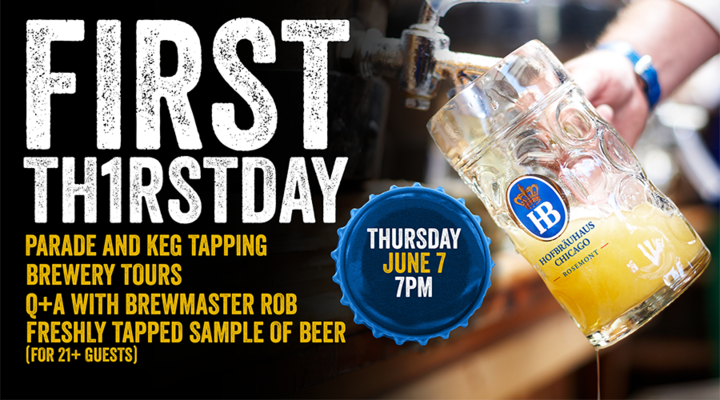 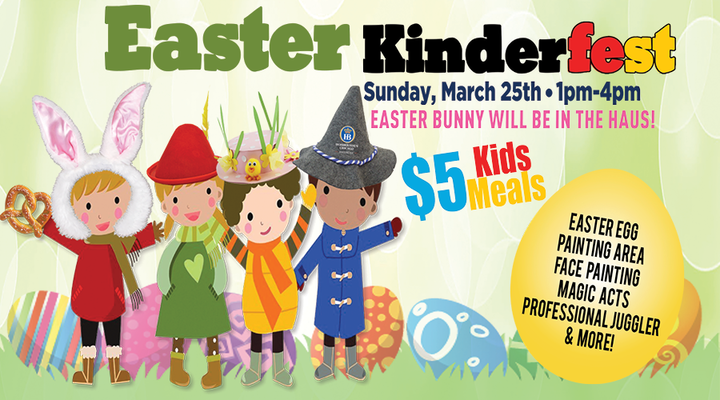 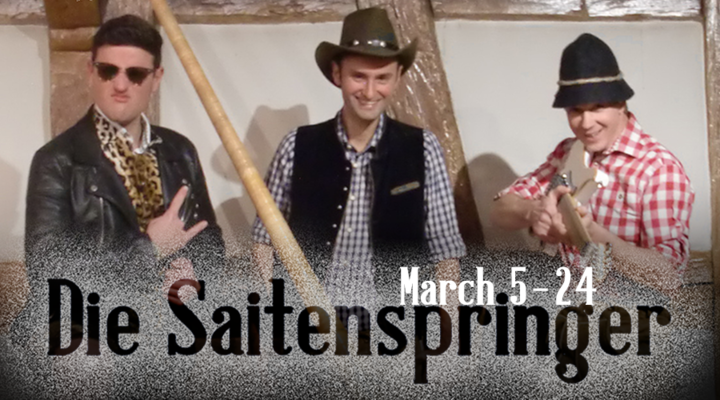 Festivities are scheduled to begin at 6 p.m. and include a traditional keg tapping ceremony and performances from a 40-piece German Bugle band and authentic “oompah” band direct from Germany. 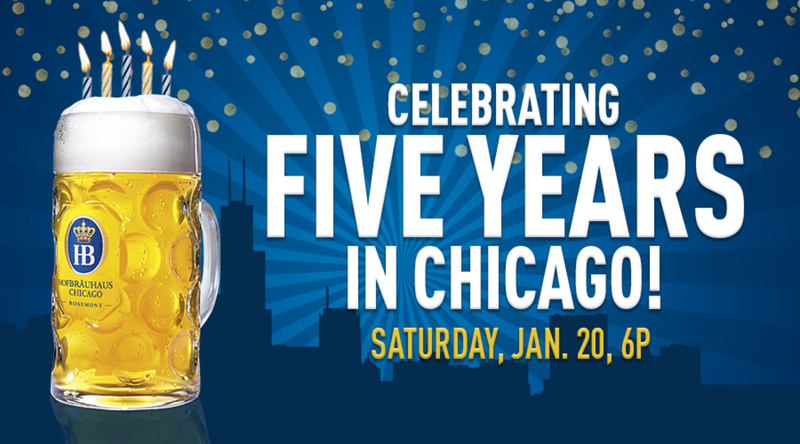 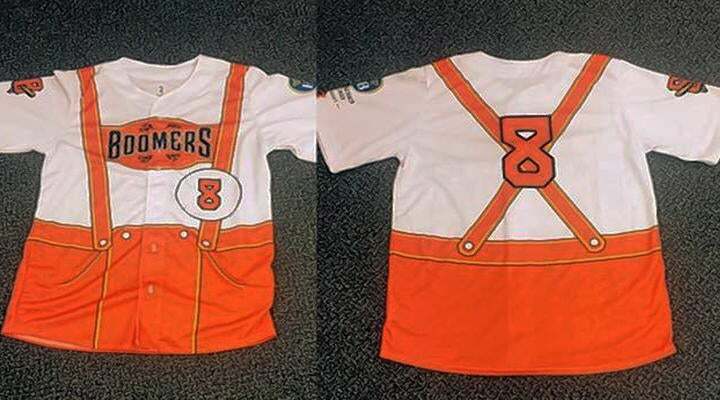 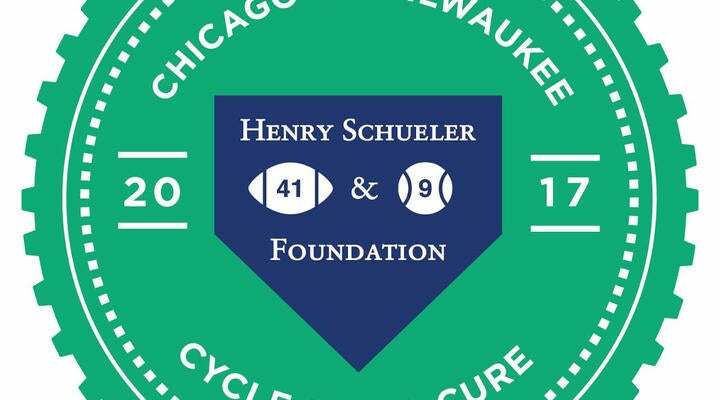 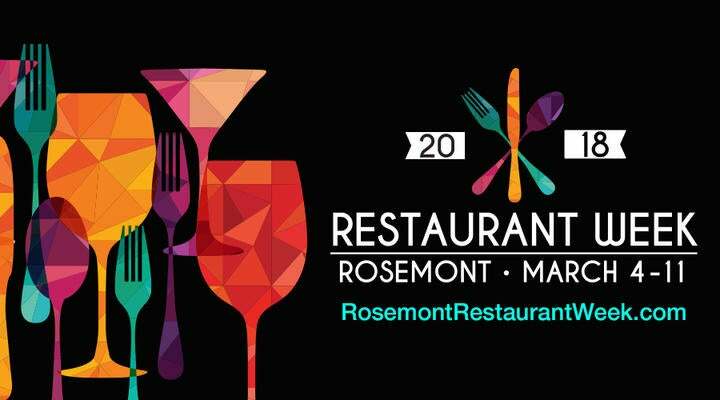 The first 300 guests of the celebration will also receive a free commemorative t-shirt.